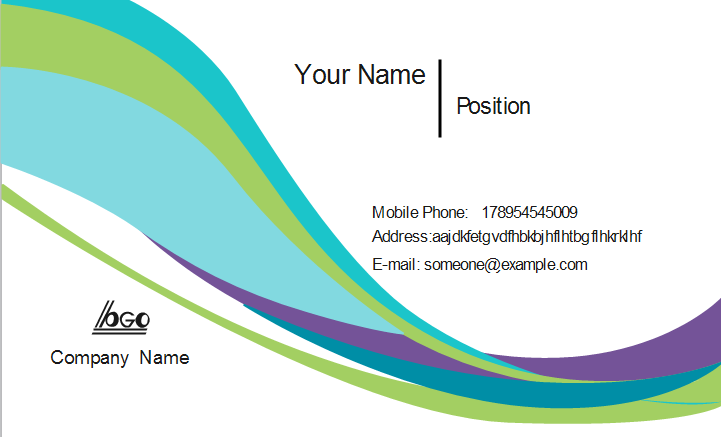 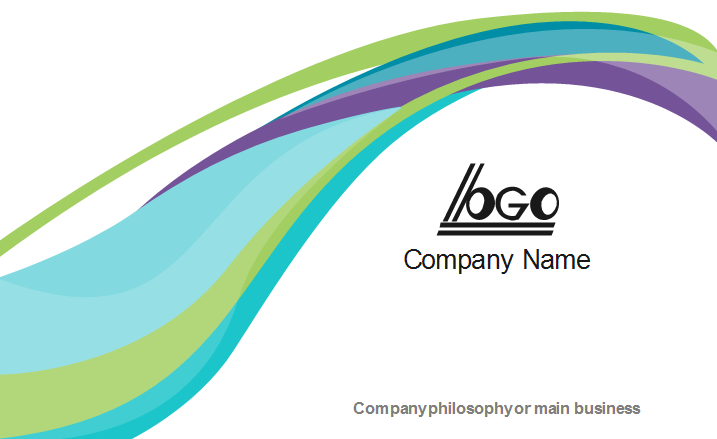 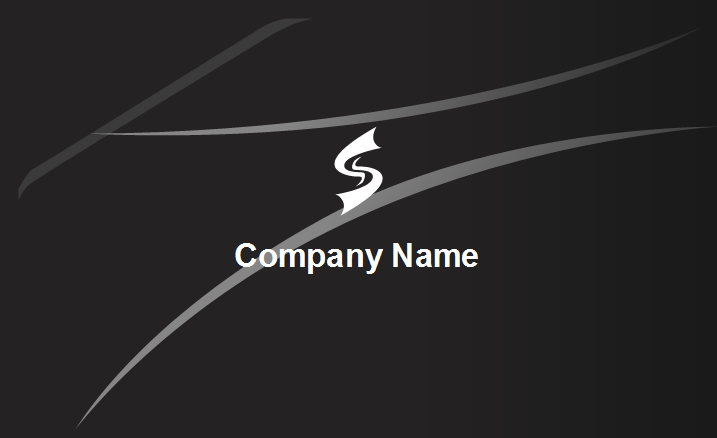 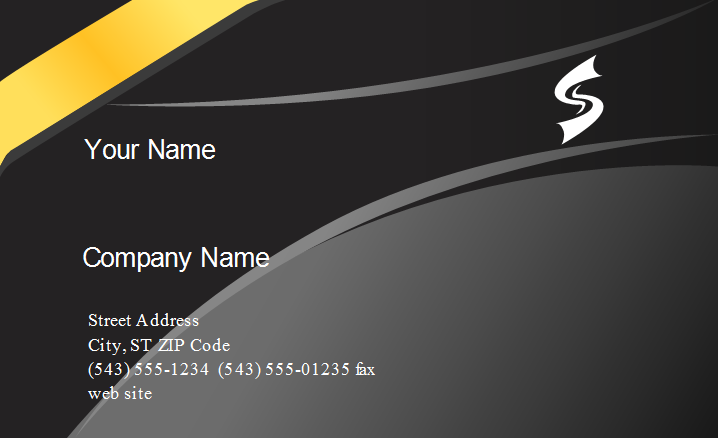 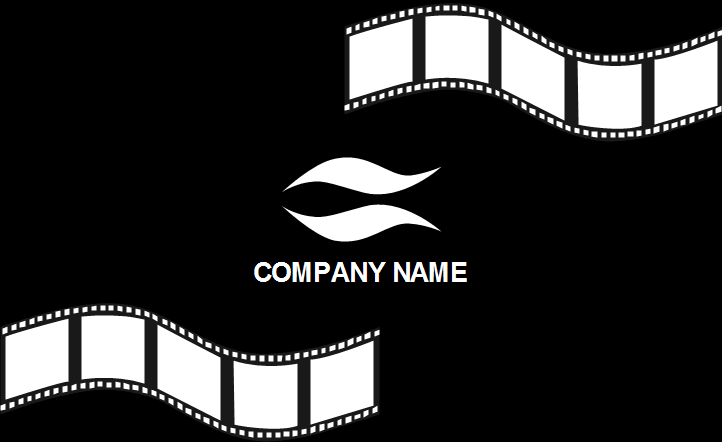 This page assembles an array of contrasting effect business cards for free download. 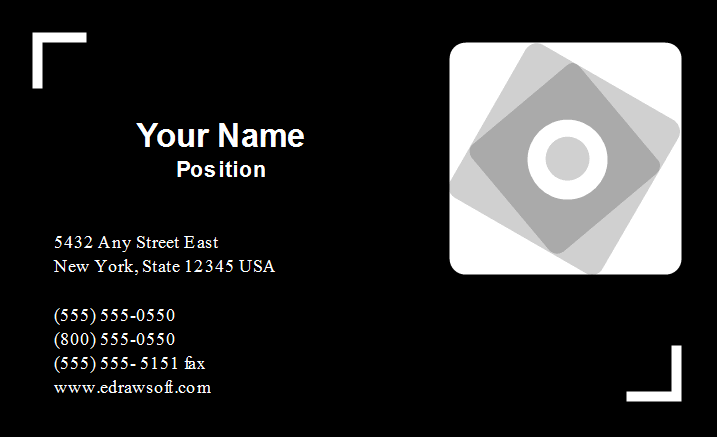 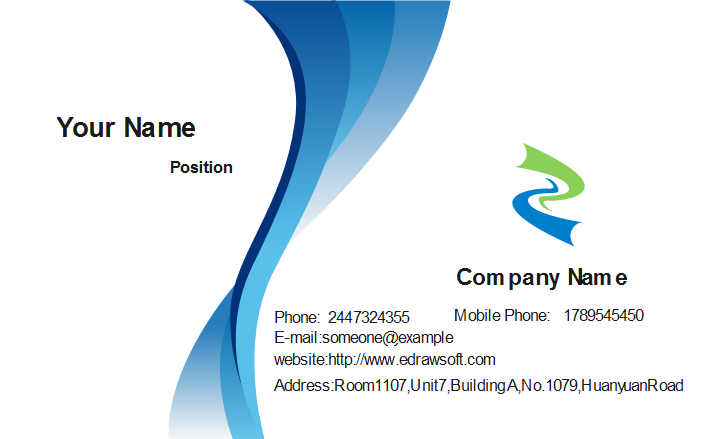 Contrasting style business card brings compelling and highlighting effect, which will attracts attentions quickly. 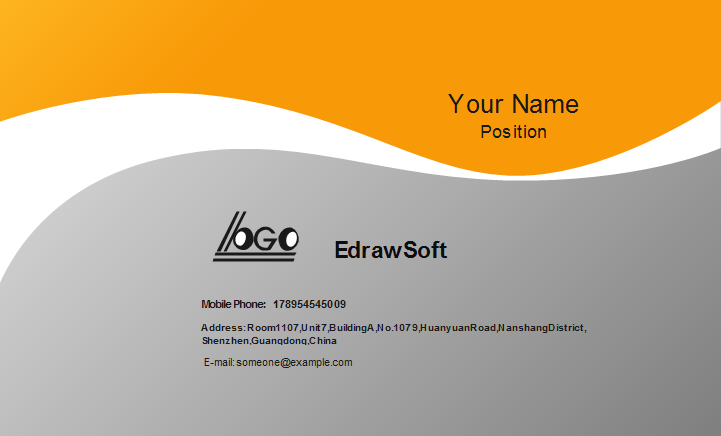 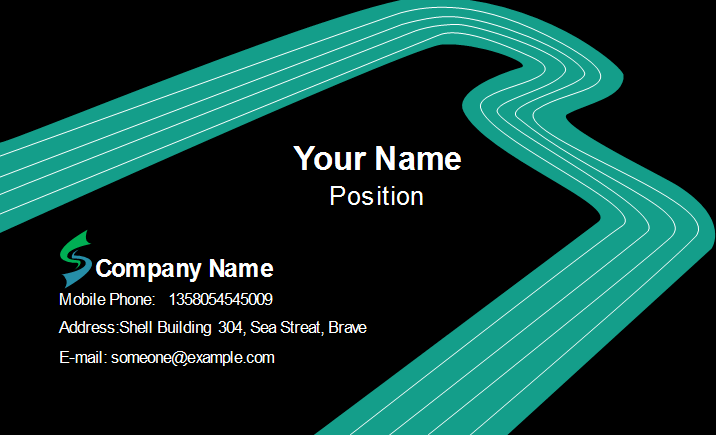 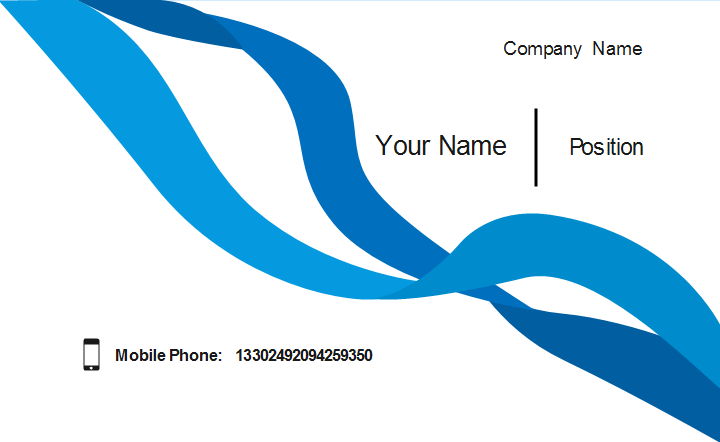 Edraw provides you with editable business card templates that you can download and redesign to make them the way you like. 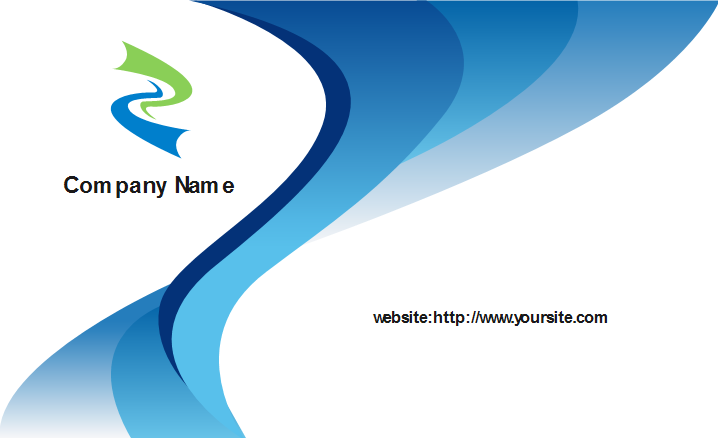 Simply click the pictures to have a clearer view and choose the best one to download. 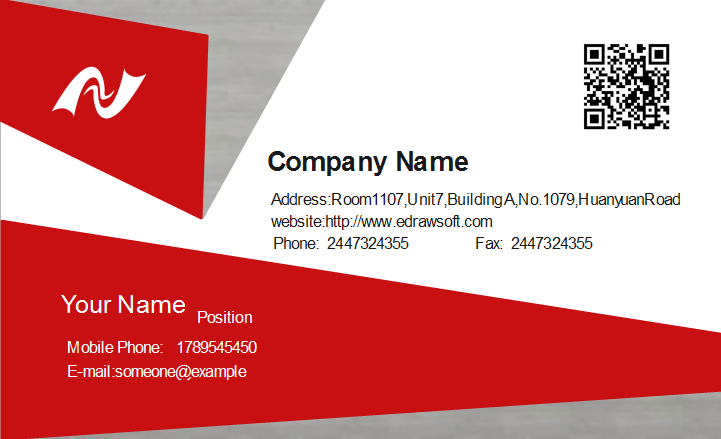 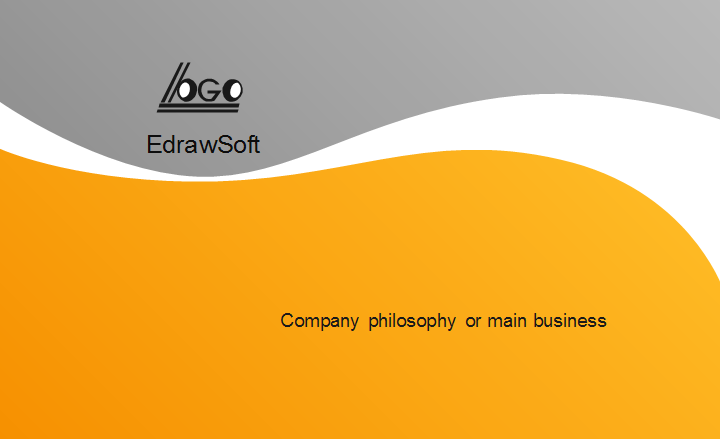 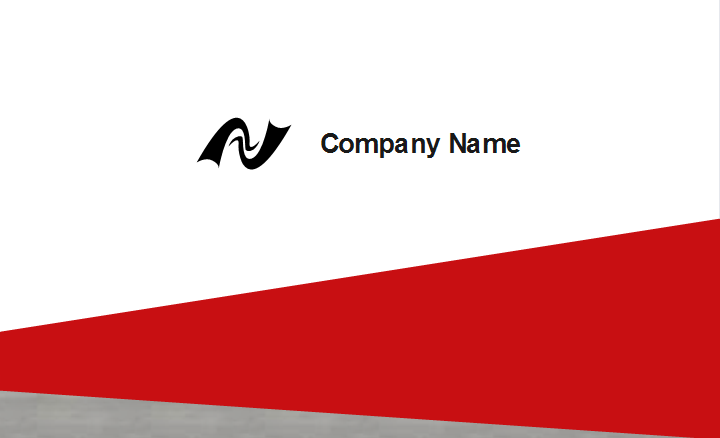 It's fast and easy to customize the templates with Edraw. 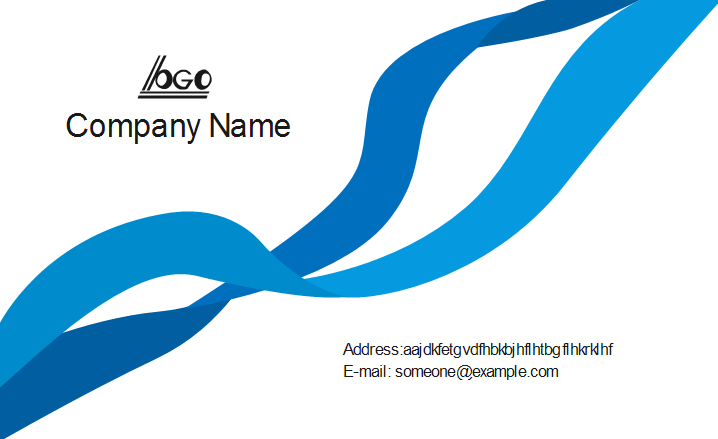 Anyone even without drawing skills could still make beautiful business cards.